Hangout Tips From The Trenches! Today I wanted to share this great video which is a replay of a public business hangout. 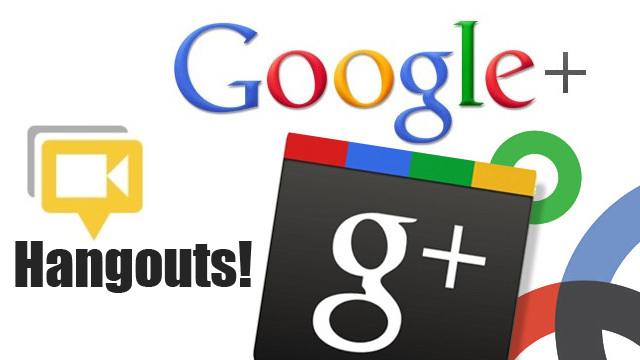 In this free presentation titled "Learn How To Use Google Plus Hangouts On Air For Business", you can learn not just what's this online communication tool really is, but how you can use to create and share content with your audience. 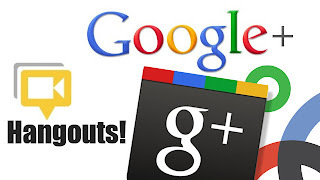 What's inside the Google Plus Hangout tutorial? - What hangouts really are? - Why hangouts for your local or online business? - Strategies and tricks from the experts. Also, listen to what Tom Rolfson and Seth David have to say, they have some great advice to make your experience a good one. For a complete summary of the video click here! I hope you learned a lot form this presentation, remember what Seth David said, do like Nike and Just Do It! You will learn more and faster by trying this or any other feature for yourself. - Google+ for Business by Chris Brogan. - What the Plus! By Guy Kawasaki. - How to provide effective Hangouts shows. - Official Google page for hangouts. - New Hangout withing Gmail feature. Remember to ping me or notify me when you produce your next hangout, I'll be glad to be part of it.